KLB Group joins Elite, the London Stock Exchange Group's international business support programme for ambitious and fast growing companies. ELITE is a programme of structured engagement developing and supporting ambitious private companies through their next stages. 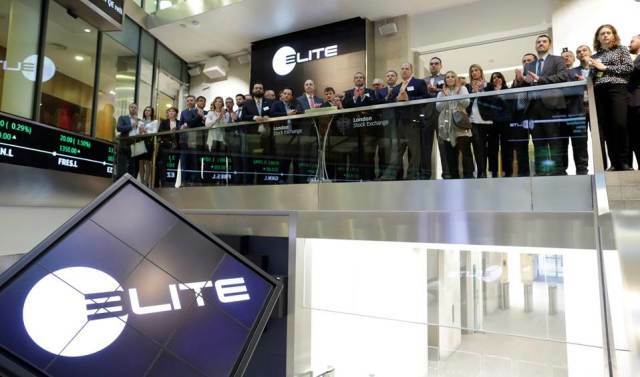 ELITE delivers a three part service of education, business support, mentoring and access to an ecosystem of professionnals fostering growth and innovation.
" We are glad to join the ELITE Programme. It's a wonderful opportunity to renforce our ability to grow, to expend our network with the leaders of amazing companies and to increase our visibility."